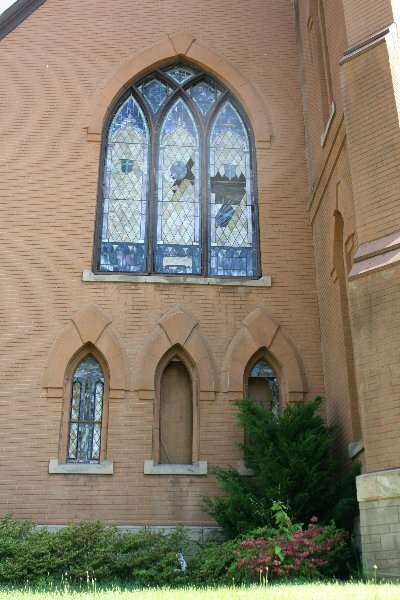 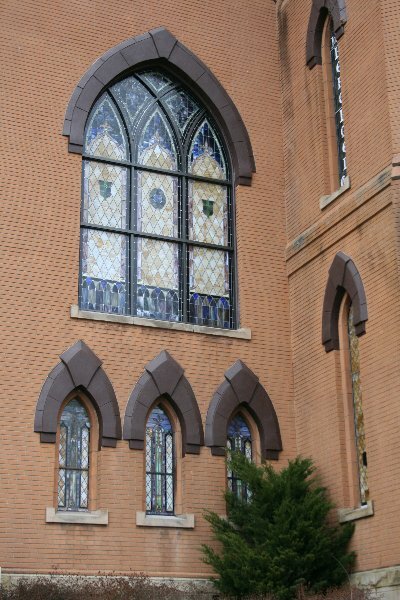 Cumberland Stained Glass, Inc. is a trusted source for businesses that need to restore beauty to damaged or aged stained glass. 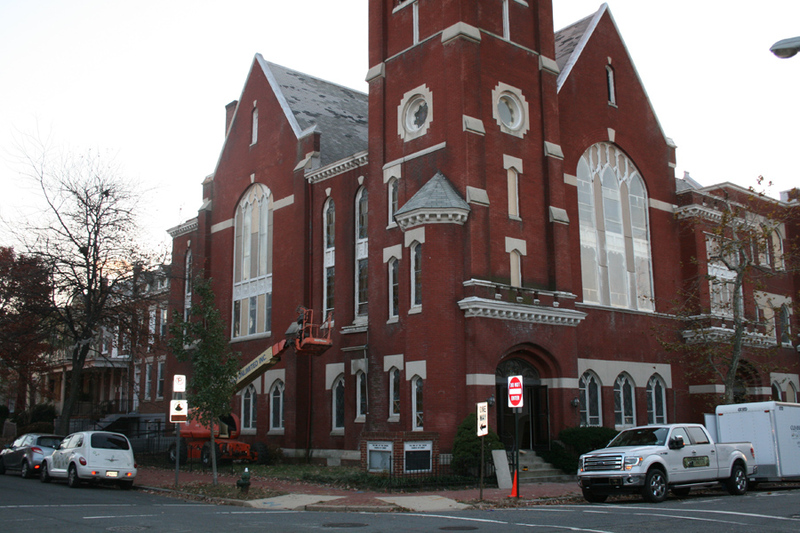 We are located in Mechanicsburg, near Harrisburg, Pennsylvania, and we proudly service the entire Mid-Atlantic region. 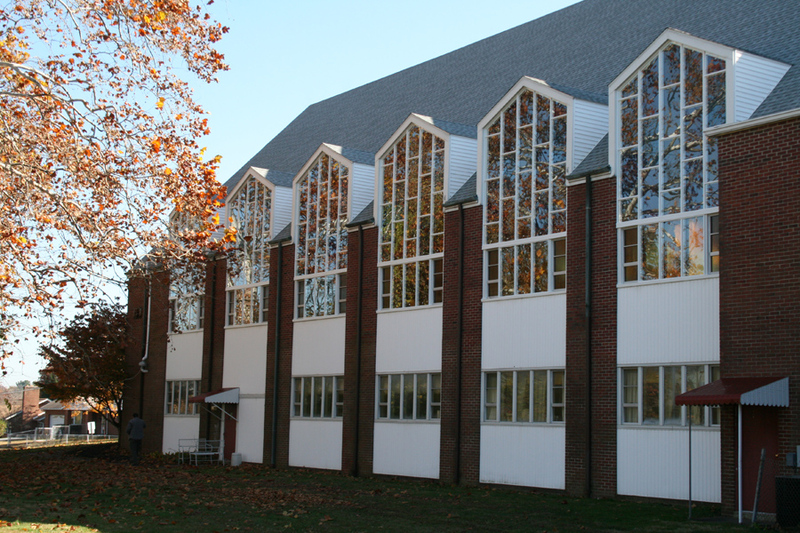 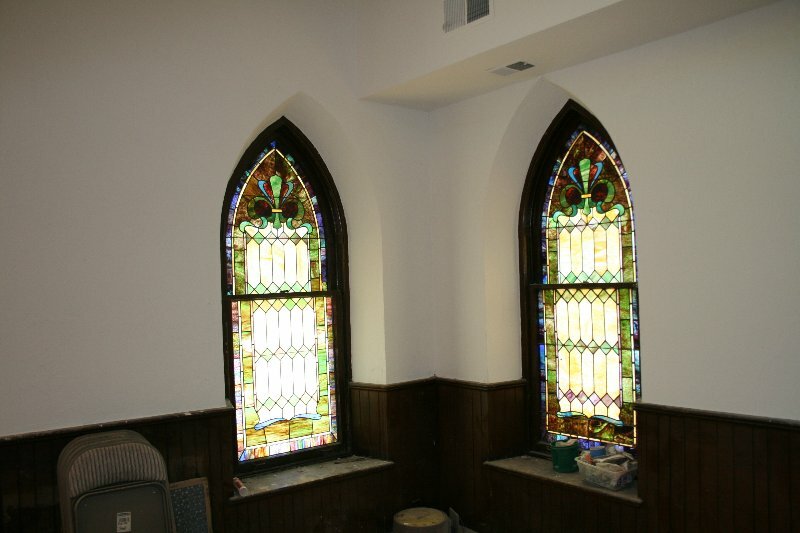 Replacing older stained glass windows is a costly job, whereas restoration can make your old windows look brand new. 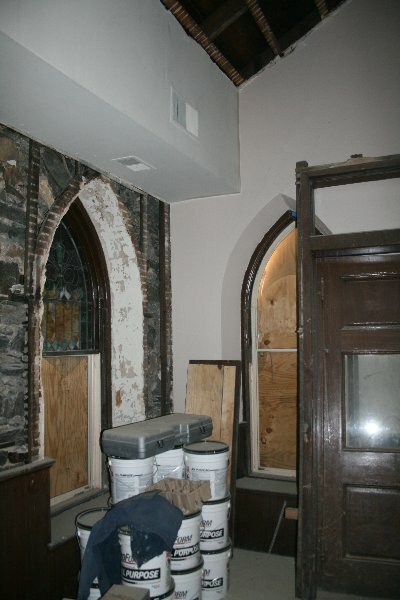 Trust that our restoration services will give you the peace of mind that we’ll work to restore the existing one back to its original state. 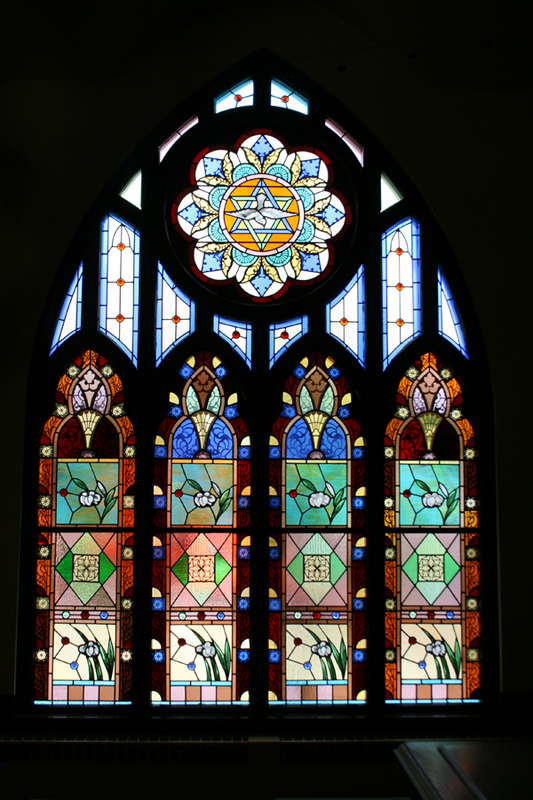 This will save you a lot of time and money in the end. 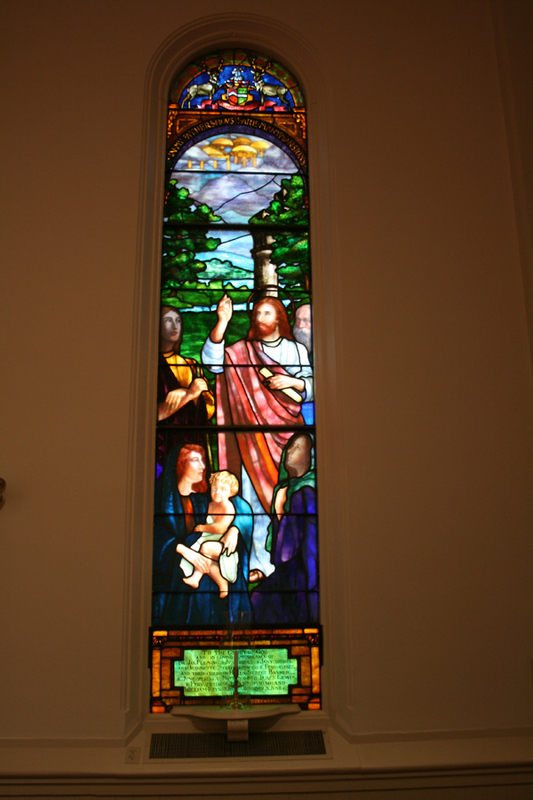 We won’t distort the window picture at all; we just work to bring the beauty and life back to the stained glass. 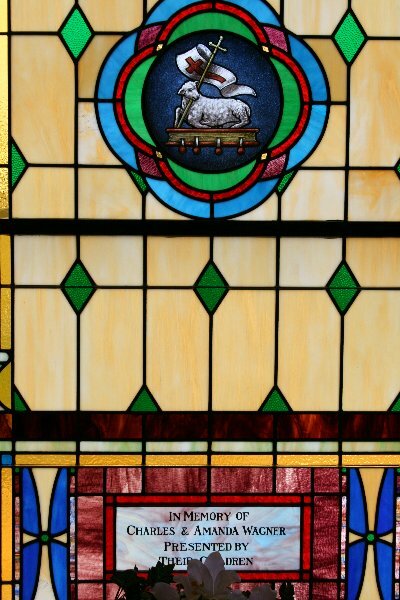 From the moment you come to us until you’re completely satisfied, we work alongside you and your goals to ensure that we achieve an exceptional result. 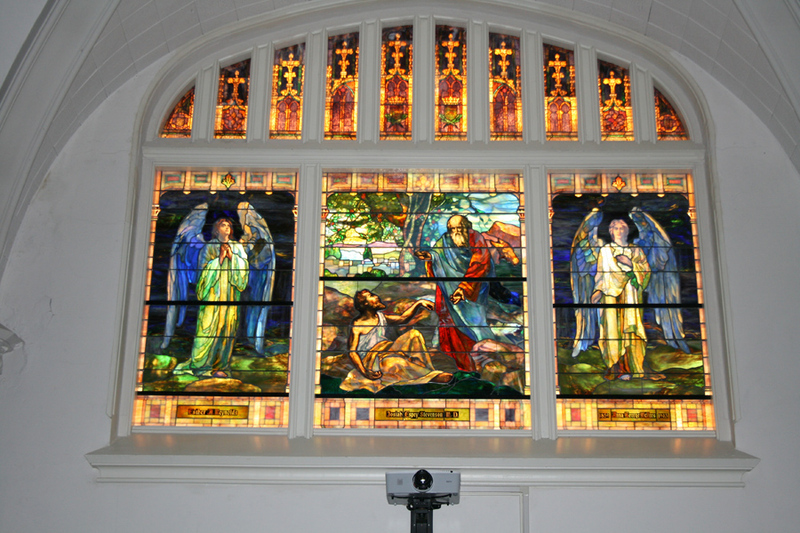 For over 20 years, Cumberland Stained Glass, Inc. has been meeting and exceeding, the expectations of Pennsylvania business managers and building owners. 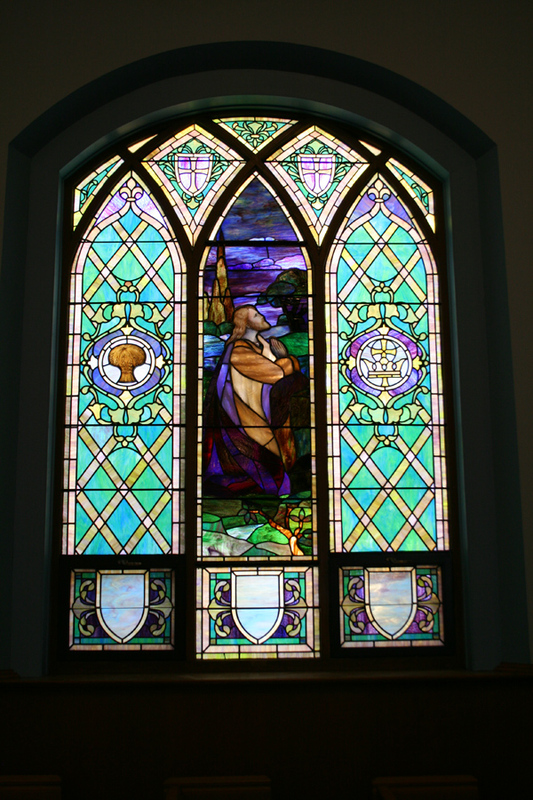 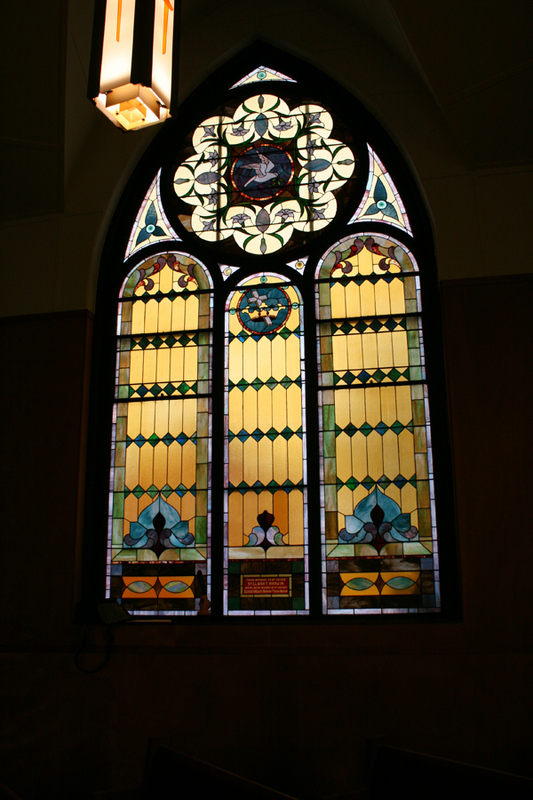 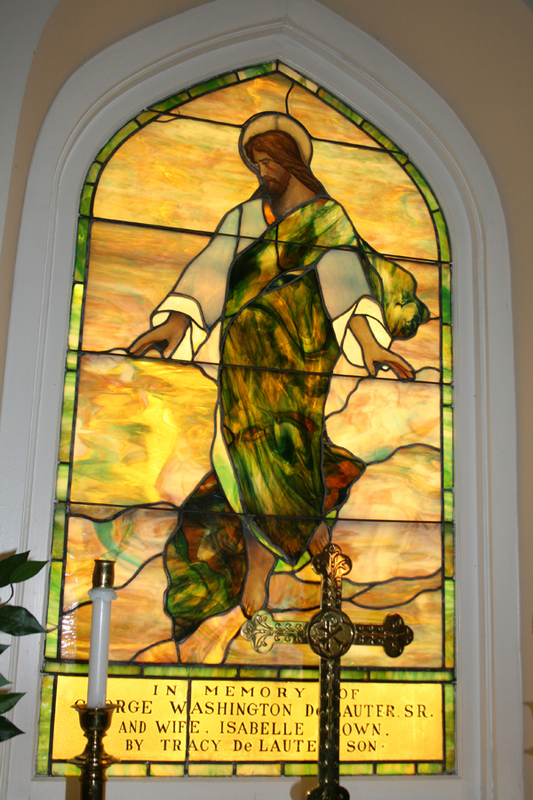 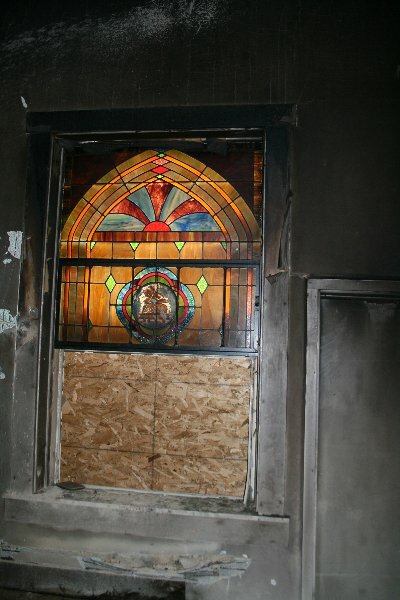 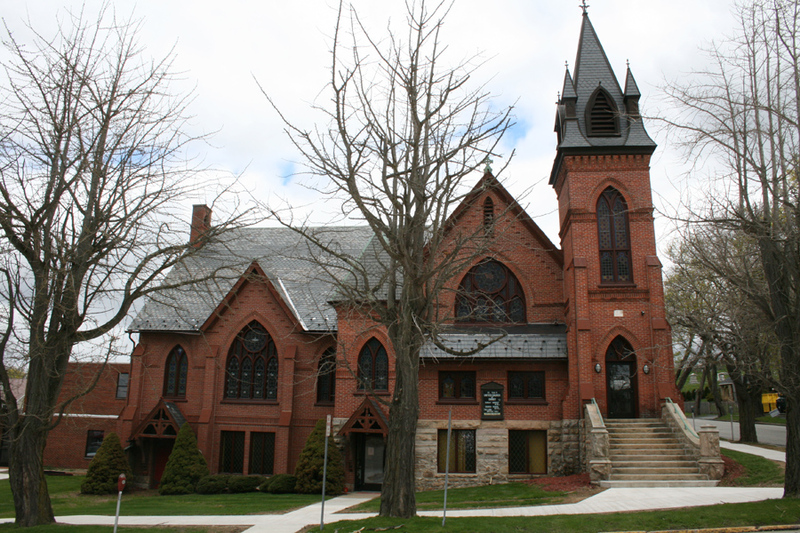 We offer premier stained glass window repair & restoration services for a myriad of situations. 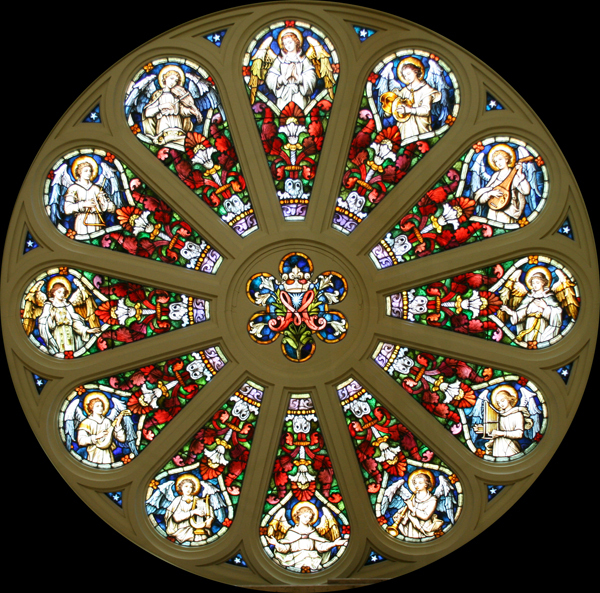 Whether you need us to restore simple geometrics or triple-glazed windows, we can do it all; we can even restore the original beauty to windows that have suffered from fire damage. 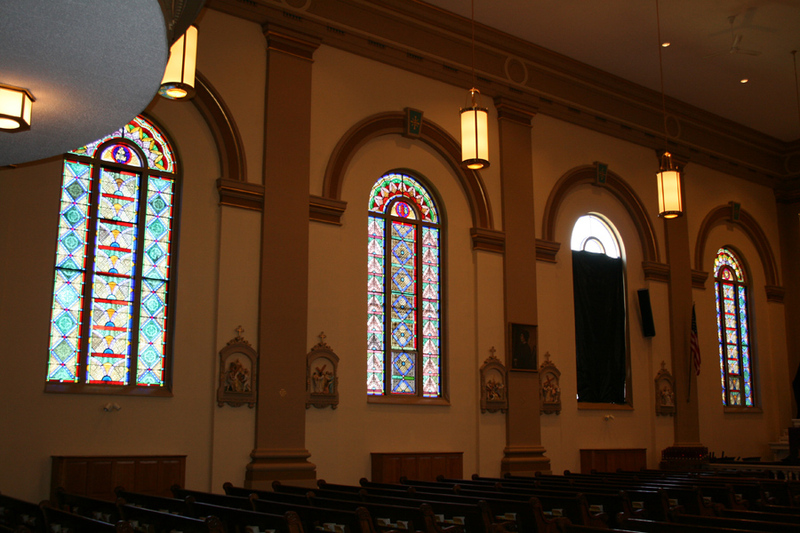 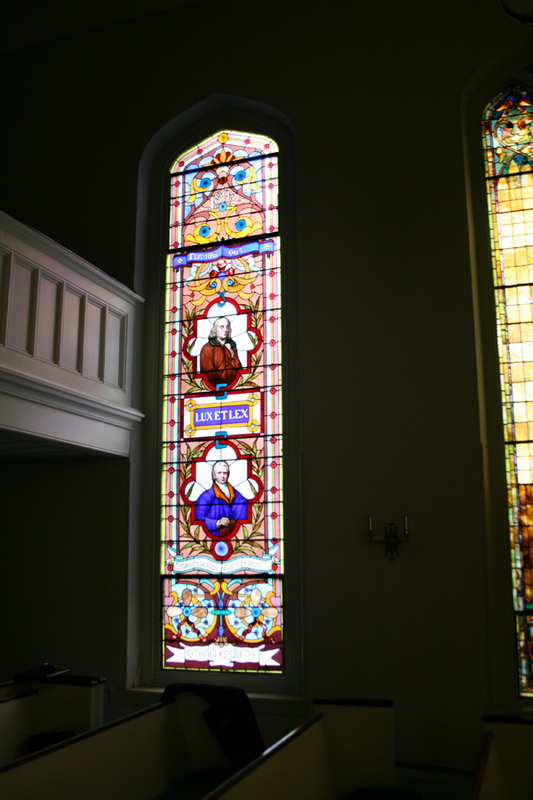 For more information about our stained glass window restoration, contact us today.